Much has been made of opposition’s progress in Tanzania. 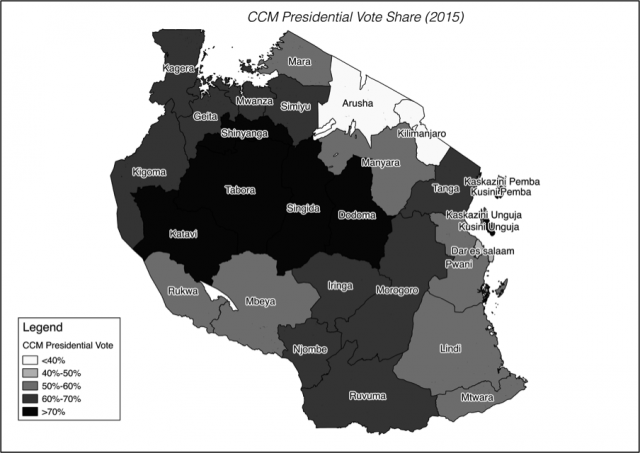 Here, Yonatan L Morse argues that the CCM remains strong and the opposition still has a long way to go if it wants to be a credible contender in 2020. Yonatan is an Assistant Teaching Professor and Associate Director of the Democracy and Governance Program at the Department of Government, Georgetown University. On October 23rd Tanzania concluded its fifth multiparty election. Expectations were high, and many concluded that this election would be different. The defection of Edward Lowassa, the controversial former prime minister, was supposed to signal the breakdown of CCM’s system of elite accommodation. Defectors were supposed to abandon the party in droves and Lowassa’s popularity and financial wherewithal were supposed to help the opposition reach new disgruntled voters. Apparently learning from past mistakes, the opposition had also formed a coalition called Ukawa; an innovation in Tanzanian politics that would potentially finally break CCM’s nearly 50 year grip on power. This was not to be the case. While the dust still settles on a controversial election in Zanzibar, the mainland results reassert CCM’s dominance. CCM’s presidential candidate John Magufuli clobbered Lowassa by an astounding 20 percentage points. CCM’s legislative slate captured over two-thirds of the seats, but while it won new seats it also lost several that it had won in 2010. The election was the closest in Tanzanian history, but hardly a ‘razor thin’ victory. The election was also wrought with controversy and problems, and the opposition has still not fully accepted the results, but it is not likely that CCM’s immense victory can be completely explained by cheating and malfeasance. What is remarkable about this election is just how much has stayed the same in mainland Tanzania. Unlike other ruling parties in Africa, CCM draws on remarkable sources of strength and durability that mitigate elite factionalism. This is testament to the influence of first president Julius Nyerere and the distinct social configurations in Tanzania at independence. CCM’s internal democracy and process for choosing presidential (and legislative) candidates helps to ensure that defections remain minimal. The party also maintains a distinctive rural edge that is not defined ethnically, but rather reflects large segments of the population that were the direct beneficiaries of distributive policies during single-party rule. Where Were All the Defectors? Last July, Edward Lowassa defected from CCM after his name was dropped from consideration in CCM’s national congress. This followed a contentious and crowded primary that witnessed an astonishing 42 candidates in contention for the presidency. Lowassa was a controversial figure in the mix; he had been involved in notorious high-profile corruption scandals, which had forced his resignation as prime minister in 2008. Lowassa had actually run unsuccessfully for president in 1995, and bided his time by backing Jakaya Kikwete in 2005 whilst fostering shadowy networks of financial and political influence. This electoral cycle, Lowassa began campaigning in 2014, in violation of party guidelines, and reportedly spent millions of dollars to secure an overwhelming number of party endorsements. He expected his popularity, money, and the endorsement of Kikwete to sweep him through the nomination. Lowassa attempted to frame his defection as a response to growing autocratic tendencies within CCM. His defection was designed to draw other disgruntled elites along with him. Certainly, many former party supporters at a local level, especially in Lowassa’s backyard of Arusha, abandoned CCM. But this was expected, and the practice of giving party allegiance to the highest bidder is a common. What really matters is elite defection and in reality – despite the hype and hyperbole in the press – only ten notable people defected. Among the defectors were three regional party chairmen, a former prime minister who had been out of government for ten years, and five incumbent members of parliament. These defections were meaningful, but as in past elections these did not trigger a deluge of defections. The key question is whether the rejection of Lowassa’s candidacy actually deterred more defection. There is evidence to suggest this. Factionalism is a feature of any party, and CCM is by no means immune. 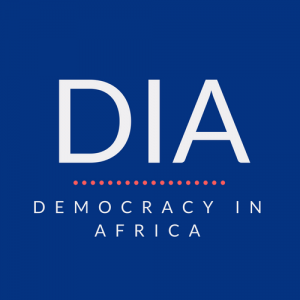 In the past ten years, the strongest divisions have been inter-generational, but also between perceivably more corrupt elements of the party like Lowassa and arguably cleaner politicians like Speaker of the Parliament Samuel Sitta. While neither side is really clean, they also reflect different perspectives toward what power should be accorded to the party and its formal processes. Sitta’s believed that Lowassa was undermining the party’s formal institutional procedures, compromising his ability to compete for the presidency. The tensions between these two factions became so acute that Kikwete was forced to form a mediation committee in 2009, and this resentment lingered in the background all the way up to the 2015 primary. It is, therefore, not surprising that CCM’s ethics committee rejected both Sitta and Lowassa as potential candidates. The final three candidates included Magufuli and two women, Asha-Rose Mgiro and Amina Salim Ali. No candidate was associated with major corruption scandals or one of the more divisive party factions. All were consensus candidates who could reach out to new voters and retain the loyalty of the largest number of CCM elites. The selection committee reasoned that Magufuli would likely retain the support of Sitta and could appeal to voters from his Lake Zone home region, while women were considered another important CCM demographic (Magufuli’s running mate ended up being a woman). In another sense the rejection of Sitta and Lowassa and other candidates who violated party guidelines was a reaffirmation of the power of the party in Tanzania. Not even Kikwete would step in and press for Lowassa’s inclusion. It demonstrated that popularity and money can only get you so far in CCM. If the integrity of the party is one of CCM’s main strengths, so is its hold over rural communities. During single-party rule Julius Nyerere’s vision of African socialism, ujamaa, led to immense economic redistributions from the cities and cash farmers to the rural and subsistence sector. Unlike in many other African countries, there was no real ethnic or urban bias following independence. The main losers from these arrangements were cash-crop farmers (mainly coffee and sisal) in Kilimanjaro, Arusha, and the Lake Zone. Importantly, ujamaa failed on many fronts but its political legacies are real. The party has a wide reach into the countryside and can tap into an immense network of party cells that were constructed during single-party rule. Cell leaders are usually members of the community and paid modest sums of money. While CCM maintains cells throughout the country, the network is much more stable in rural areas of the country. The strength of this rural network is not lost on the opposition. In 2010, they deliberately engaged in a ‘Lake Zone’ strategy, targeting voters in this more densely populated area, which is also the site of historic opposition to CCM. A similar tactic and focus on the Lake Zone and the North was employed in 2015. Looking at the available election returns and aggregating to the regional level, Magufuli won the mainland on the backs of CCM’s core constituencies, but also by recapturing many lost Lake Zone votes from 2010. 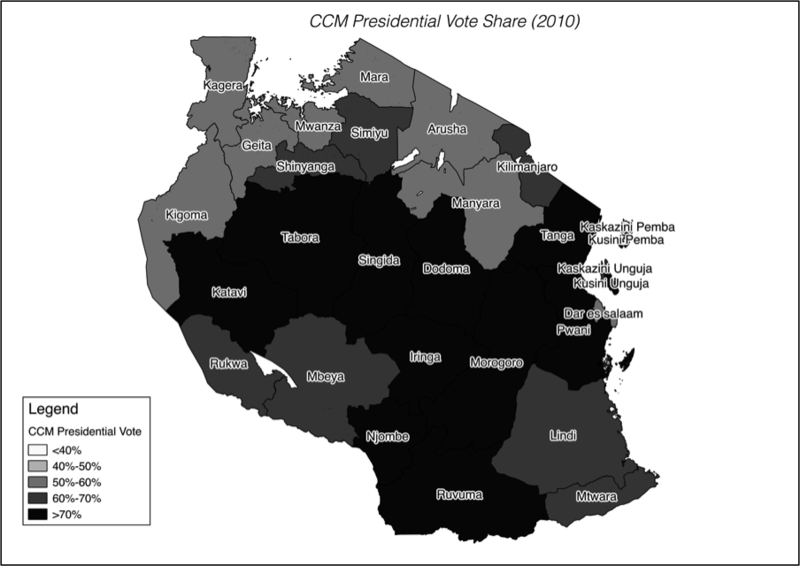 Figure 1 shows Kikwete’s vote share from 2010, where the opposition did much better in the North and Lake Zone, while Kikwete won overwhelmingly in the Central and Southern Regions. In 2015 (Figure 2) CCM was in fact challenged on many fronts, including its traditional home turf. But while it lost voters in Arusha, Kilimanjaro, and the Coast, it retained a critical concentration of voters in Dodoma, Singida, and Tabora. Importantly, Magufuli, a native of Geita region, was able to regain Lake Zone votes. This is the genius of Magufuli’s nomination in action again. While this was the most competitive election in Tanzanian history, the opposition has some real soul searching to do. It banked heavily on Lowassa’s popularity and financial networks, risking its own reputation as a credible anti-corruption crusader. The opposition also underestimated CCM’s power, not just in terms of money and resources, but also in terms of CCM’s historic ability to retain elites and core networks of voters. With Magufuli now elected as president and party primacy reasserted, the likelihood of an opposition victory in 2020 seems more and more like a long shot. On the other hand, the opposition did very well in urban areas. This is likely to stand them in good stead to benefit from increasing urbanization within the country. Interestingly, they also appear to have performed strongly at a local level, although the elections in many wards are still being run. Now that the experiment with grand personalities has failed, it is perhaps time for the opposition to return to what was one of its greatest strengths in 2010, building gradually on its successes rather than seeking quick fixes to ending CCM’s dominance. Previous articleHow did the ICC trial of Laurent Gbagbo impact the elections in Côte d’Ivoire?